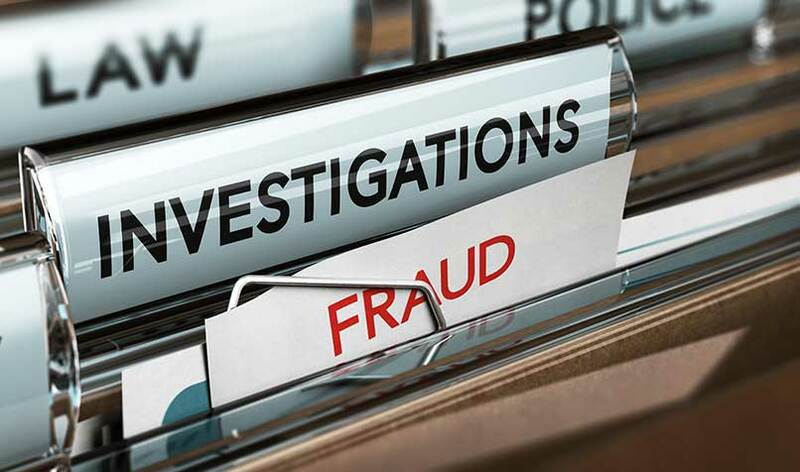 The number of fraud cases reaching courts in the UK rose by 78% in 2018 according to research conducted by KPMG Forensic. KPMG’s Fraud Barometer, which records cases of alleged fraud with a value of more than £100,000, found that 453 cases with a total value of £1.2 billion went to court across the UK last year. The barometer includes one ‘super case’ (a case involving a sum greater than £50 million), but there are a large volume of smaller value cases between £10 million and £50 million covering areas such as evasion of duty, VAT fraud, investment fraud, loans and mortgages, counterfeit goods, pensions and social benefits. The Fraud Barometer has identified a worrying surge in the value of insurance frauds hitting courts in the last 12 months, with more cases than were seen in the period 2014-2017 combined. Overall, £17 million of alleged insurance fraud appeared in UK courts over 19 cases in the last year, compared to 24 cases with a combined values of £11.9 million in the years 2014-2017. ‘Cash-for-Crash’, personal injury scams and faked death claims featured multiple times in the list of frauds coming to court. One case saw a man who masterminded a £4 million bogus insurance claim scam jailed for nine years. The scam involved orchestrating 250 collisions with innocent drivers, mainly on mini-roundabouts and making claims against dozens of insurance companies for fabricated injuries or vehicle damage. The presiding Judge in the case was very clear in stating that all insurance customers will pay for the fraud through higher premiums. In another emerging trend, 2018 saw a large increase in the value of fraud cases coming to courts involving rogue tradesmen. Historically, the majority of fraud cases involving fraudulent repairmen, builders and roofers have been below the £100,000 threshold to appear in the Fraud Barometer, but the value of the frauds taking place in this area is growing rapidly as gangs target the vulnerable for as much as they can squeeze. In 2018, there were 18 cases with a value of £7 million, where mostly elderly homeowners were targeted and scammed out of their life savings. In one case, a number of cowboy builders, who took turns in defrauding an 83-year-old woman until they had conned her out of her £290,000 home and more than £100,000 in cash, were jailed for a total of 14 years. One of the gang defrauded the woman out of £28,500 for ‘underpinning’, while fake work was done to rafters for £29,000. Eventually, one of the conmen convinced the woman to settle her bill by selling her £290,000 house to him for just £25,000, telling her that she could live in the house for the rest of her life while he took care of it. She had lived alone at the address where she had resided all her life and had been left the house by her parents. Around £89 million of duty evasion was recorded in the Fraud Barometer for 2018. This is the highest value recorded, with the number of fraud cases relating to tobacco products more than doubling in 2018 from 16 to 41. Cross-border smuggling is also one of the largest fraud types coming to court. The most common goods were counterfeit pharmaceuticals and pirated digital media. 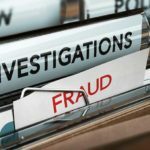 MTIC or ‘carousel’ frauds – ie complex frauds which took advantage of a change in multi-jurisdictional tax laws – have been one of the biggest drivers of fraud recorded in the three decades of the Fraud Barometer, and have cost the UK’s public finances an estimated £25 billion-£30 billion over that period. With new customs arrangements potentially coming into play post-Brexit, the potential for professional criminals and misguided businesses to exploit or abuse untested technology or tax collection mechanisms isn’t insignificant.